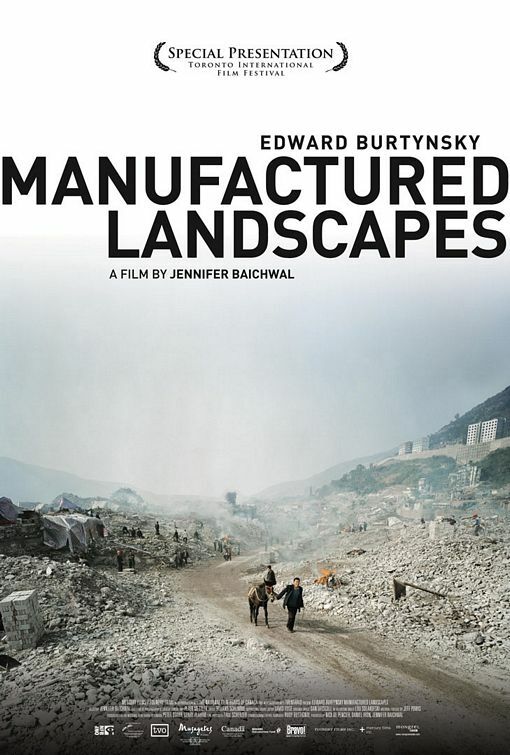 Manufactured Landscapes is a feature length documentary on the world and work of renowned artist Edward Burtynsky. Burtynsky makes large-scale photographs of 'manufactured landscapes' – quarries, recycling yards, factories, mines, dams. He photographs civilization's materials and debris, but in a way people describe as "stunning" or "beautiful," and so raises all kinds of questions about ethics and aesthetics without trying to easily answer them. 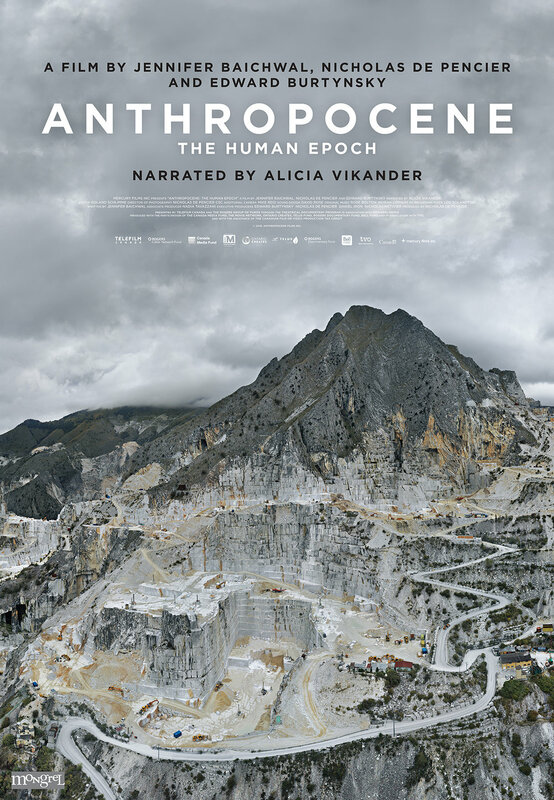 Third in a trilogy that includes Manufactured Landscapes (2006) and Watermark (2013), ANTHROPOCENE: The Human Epoch follows the research of an international body of scientists, the Anthropocene Working Group who, after nearly 10 years of research, are arguing that the Holocene Epoch gave way to the Anthropocene Epoch in the mid-twentieth century, because of profound and lasting human changes to the Earth.